Noble Adventures brings the adventure loving traveler and the Okanagan’s natural winter beauty together. The Okanagan Valley lies between the Cascade and Columbia mountain ranges in south central British Columbia. Combine champagne powder with sunshine, and you have the perfect pairing to explore this vast winter playground, from ski tours to glacial hikes. 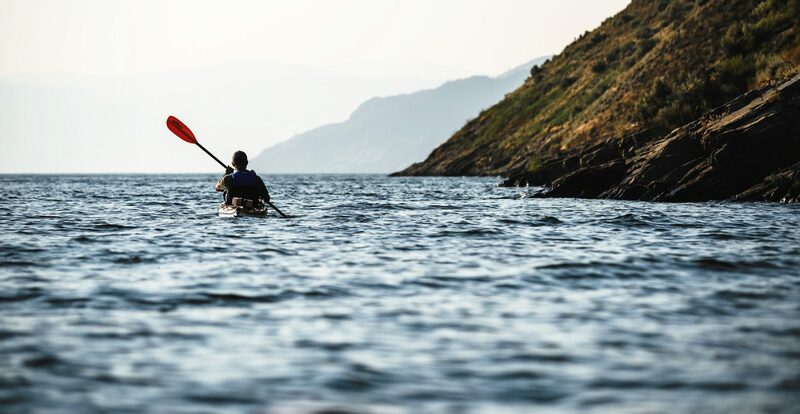 Located in an incredibly beautiful natural environment with an abundance of dry snowfall, the Okanagan is home to the largest cross-country trail network in the country. Explore well-groomed trails on skis or snowshoes or hike the Night Loop past snow ghosts under soft lights and clear skies. Whatever you desire for a winter tour, Noble Adventures is here as your personal guide, taking care of your winter tour experience from route plans to personal requests. Our core values are based on safety, service excellence, respect, balance and having fun!  Meet Byron Noble – founder of Noble Adventures. Byron is passionate about the outdoors, adventure travel, culture, and great tasting food! His background includes a work history at Langara Fishing Adventures at the edge of the earth, in British Columbia’s infamous Haida Gwaii (previously the Queen Charlotte Islands). He has visited the bottom of earth, Antarctica, fly fished for world renowned Sea Run Brown Trout in Patagonia, hiked the Torres del Paine circuit in Chile, climbed Machu Picchu and lived with the Inca in Peru, swam with Reef Sharks and Penguins in the Galapagos and hikes feverishly in British Columbia’s famous mountain ranges. As Byron reflected on his obsession for life in the outdoors, the time came to turn a hobby into a working lifestyle. For this, he created Noble Adventures. Call or email him now to get started on your next adventure!